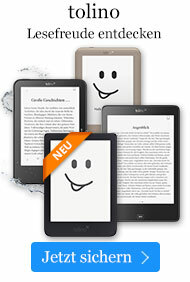 Taschenbuch € 15,99* inkl. MwSt. Every year, thousands of young men and women descend on America's largest cities to make it big in the world of modeling. Unfortunately, most of them end up disappointed because they lack the knowledge they need to work in this exciting industry. A few do make it, though, and you can be one of those who do. 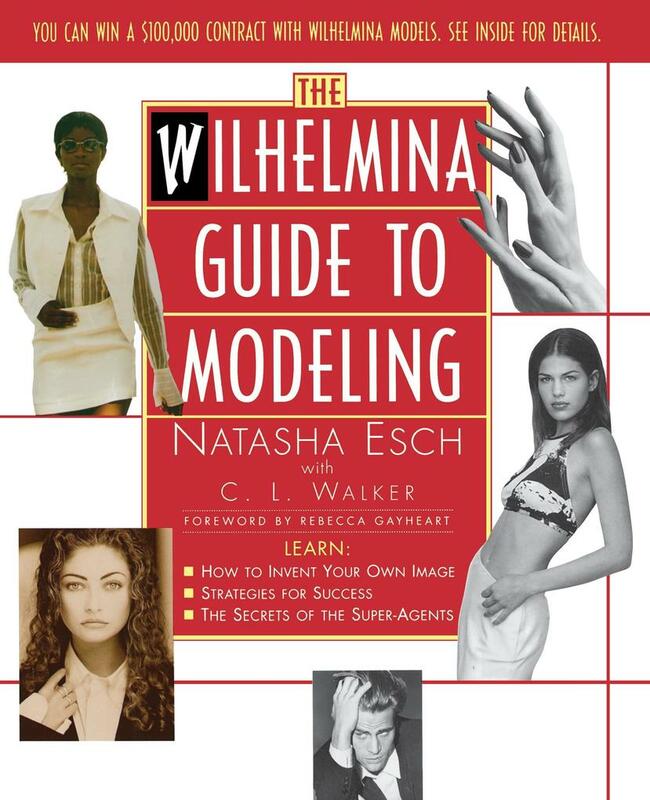 In The Wilhelmina Guide to Modeling, Natasha Esch reveals all her secrets to give you the edge you need. * How to get started and find the right agency. * The modeling opportunities in domestic and foreign markets, including new opportunities in the plus-size, male, and ethnic segments. * The people who make it happen, including interviews with models, photographers, and stylists.